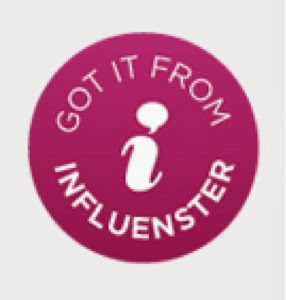 A couple weeks ago I received my latest VoxBox compliments of Influenster! 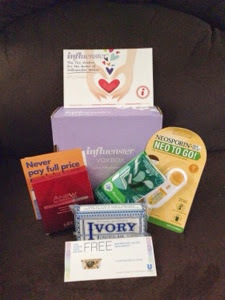 This one is called the TLC VoxBox and it's designed with moms in mind. It included: Avon Anew Reversalist Express Wrinkle Smoother, Puffs to Go, Neosporin Neo to Go, Ivory Bar Soap, a Shell Fuel Rewards Network card, and a coupon for a free Breyers Gelato Indulgences! The gelato was yummy, and the travel tissues & Neosporin are super handy. I LOVED the throwback packaging on the Ivory Soap! I haven't used the Shell card or the Avon Anew yet but am looking forward to it! 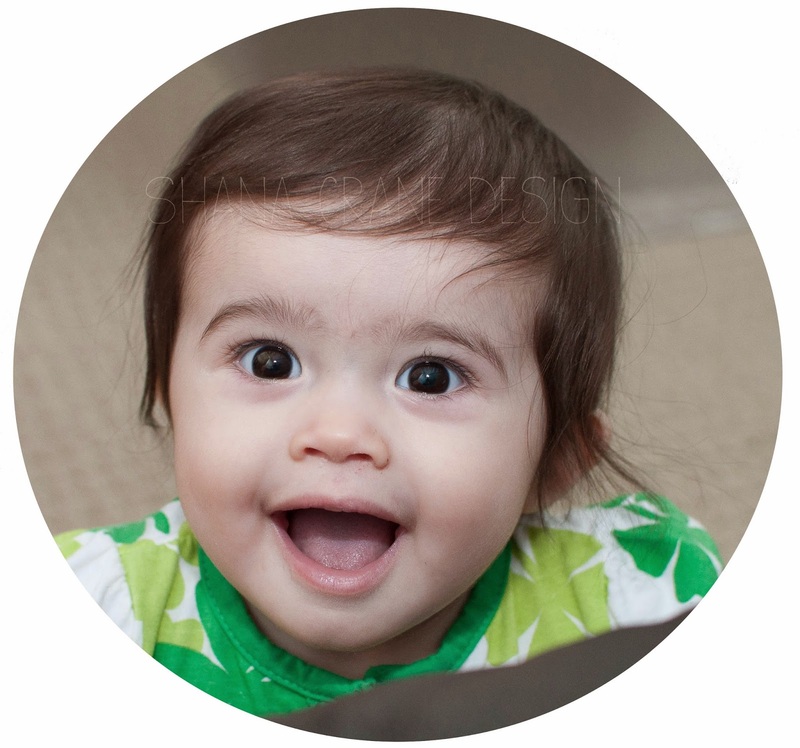 Every year when I make invitations for my kids' birthday parties, I have to re-teach myself how to make a circle or an oval crop of their sweet faces, and this year it's going in the blog for posterity! I received this mascara as a part of my Influenster Rose VoxBox and tried it out. I love it! 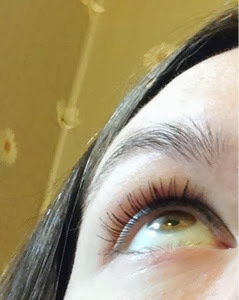 I'm pretty picky about mascara and absolutely hate when it clumps my lashes together and I have to manually separate them with that tiny metal comb thingy that I'm always worried I'm going to stab myself in the eye with. No worries with this Retro Glam mascara - perfect, clump-free lashes after one swipe! 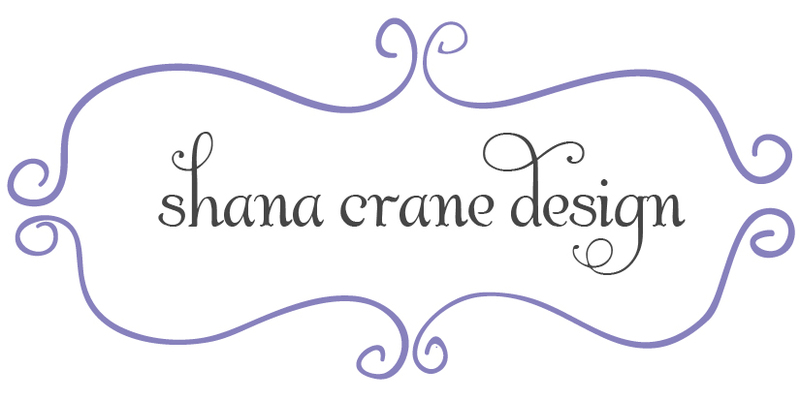 This product is hitting shelves this month and I would definitely recommend picking some up! 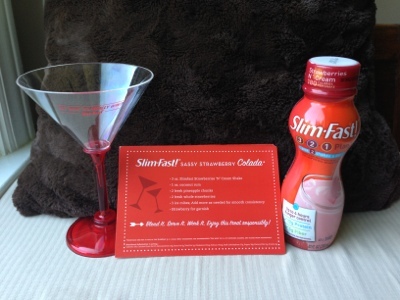 I recently joined the Influenster program, and my first VoxBox contained a Slim-Fast Strawberries 'N' Cream shake, some cocktail recipe cards, and a cute little plastic cocktail glass (which Evie has declared as her own and is now sitting in my living room covered in stickers :) I've tried Slim-Fast shakes in the past and actually really liked them, so I was excited to try the newly repackaged line (they've switched from a can to a plastic bottle with a screw-top lid, which is awesome if you want to keep leftovers in the fridge). When I opened the shake, the smell was off-putting. I'm not a big fan of strawberry shakes to begin with, so I was pretty skeptical. I tasted a little, and it tasted much better than it smelled. The Mister (who is a HUGE strawberry shake fan) tried it and said it actually reminded him of a McDonald's shake. High praise indeed, sir! 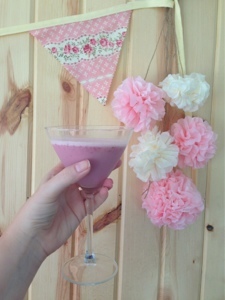 I whipped up the Sassy Strawberry Colada recipe that came with my strawberry shake - it included coconut rum, which was promising! 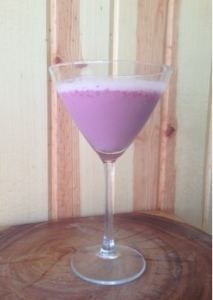 It honestly looked a bit like a glass of Pepto Bismal, but luckily the taste was better than the visual. I think it could've used a bit less rum, which is hard for me to say, because coconut rum and I have a love affair dating back many moons. I think maybe the flavor of the shake just wasn't full enough to support the booze. Overall, it was definitely drinkable, but I probably wouldn't make the cocktail again, though that probably has more to do with my strawberry-flavored apathy than the actual quality of the product/recipe. The shake itself is reasonably tasty and conveniently packaged, and I'd be interested to try the other flavors (Rich Chocolate Royale, this means you). 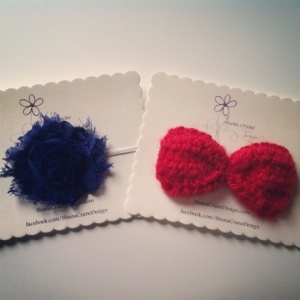 First up, it's "You don't have to drink wine to enjoy a vineyard" by INK handcrafted, featuring my Petunia headband. 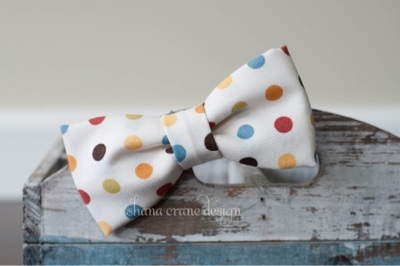 "Labradorite Flash" by Dances with Flowers features my Joshua bow tie - such a pretty collection! 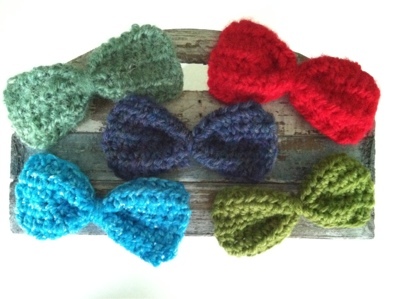 "Autumn Harvest" by Brown Owl Designs features my Sophie headband and a bunch of other sweet fall-inspired items.